★T.O.P★. . HD Wallpaper and background images in the Choi Seung Hyun club tagged: t.o.p choi seung hyun big bang top choi seunghyun kpop bigbang. 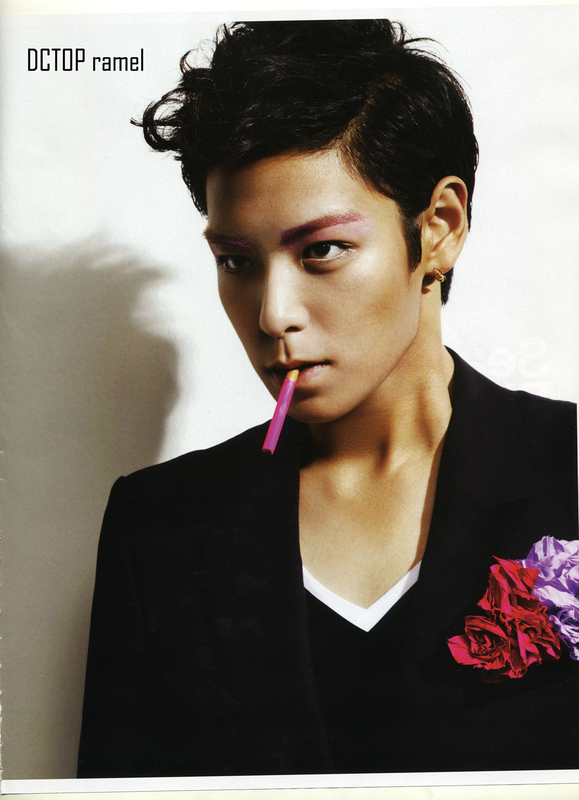 This Choi Seung Hyun photo might contain completo and vestito di affari.